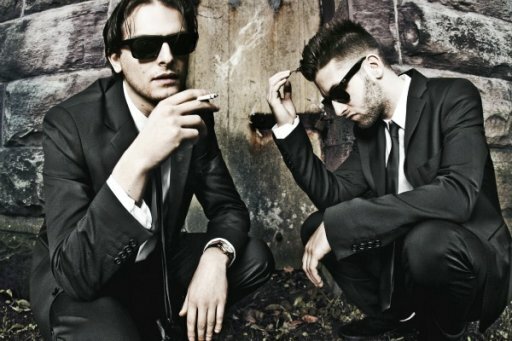 “Toronto’s finest Zeds Dead, aka DC and Hooks, deliver a storming guest mix for Da Bank. Check out other Rob da Bank shows here and subscribe to the feed to get good music in the future. You can also follow Core News on Facebook and Twitter.